VirusHeat is a rogue anti-spyware program aimed at tricking you into wasting your money. It is a new variant of VirusBurst, VirusProtect and VirusProtectPro. These malicious applications belong to Smitfraud family. Once the bogus software enters your system and gets installed, it performs a fake computer scan. The results of this scan are always the same: your computer is full of viruses, Trojans and other threats. The program then urges you to purchase its full version in order to get rid of these threats. Needless to say, this is nothing but a scam created to make easy profit by exploiting unsuspecting computer users. You should terminate VirusHeat as soon as you can. VirusHeat is related to Trojan Zlob, which means that if you have the rogue in your system, you most likely also have other malicious programs on your PC including the Trojan. You could have infected your computer with this malware by downloading freeware from unreliable sources, following a corrupted link or trusting a fake advertisement. Either way, once the software gets installed, it actually looks legitimate. However, once it runs the so-called scan, it becomes clear that it is nothing but a scam. The malicious application shows you scan results that claim you have such parasites as WinFixer.Adware, Trojan.Hotword, SpySheriff and many more. This trick is used as a scare tactic in order to convince the computer user to purchase the full version of the software that is supposed to help him fix these issues. The last thing you should do is agree to this offer. The program cannot fix anything, because it is completely fake. If you purchase it, not only will you waste your money, but you will also disclose your personal details to cyber criminals. Do not follow their instructions and delete VirusHeat right away. The sooner you delete VirusHeat, the better. In order to eliminate VirusHeat and other threats from your system, you will have to implement a malware removal tool. Manual VirusHeat removal is not possible in this case. Download, install and launch the anti-malware utility. It will detect all components of the infection and remove VirusHeat completely. It will also delete other unwanted and malicious files and programs. You will not have to worry about your online safety any longer as the security software will protect your PC from various Internet-based infections as long as you keep it installed. Download Removal Toolto remove VirusHeatUse our recommended removal tool to uninstall VirusHeat. Trial version of WiperSoft provides detection of computer threats like VirusHeat and assists in its removal for FREE. You can delete detected registry entries, files and processes yourself or purchase a full version. 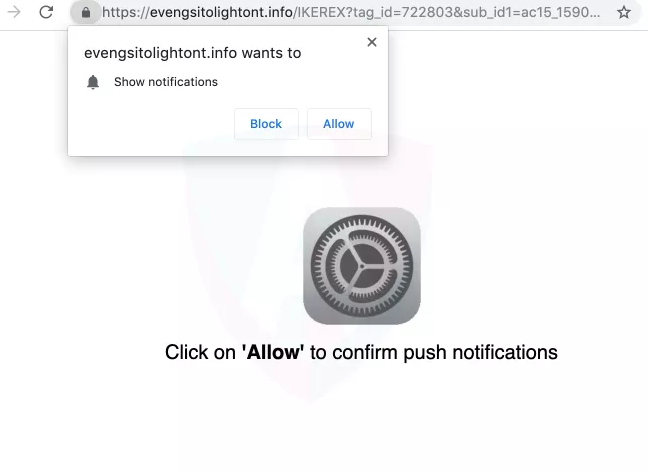 How to remove Evengsitolightont.infoBrowser Hijacker | 2 days ago. 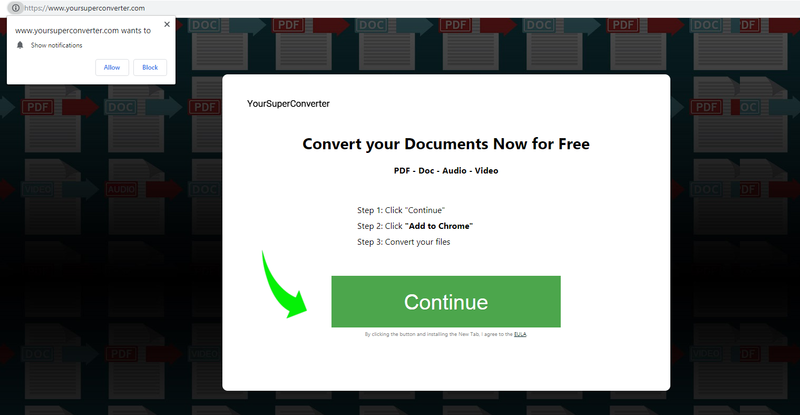 Remove YourSuperConverter adwareAdware | 2 days ago. Remove Game Jungle Browser HijackerBrowser Hijacker | 2 days ago. 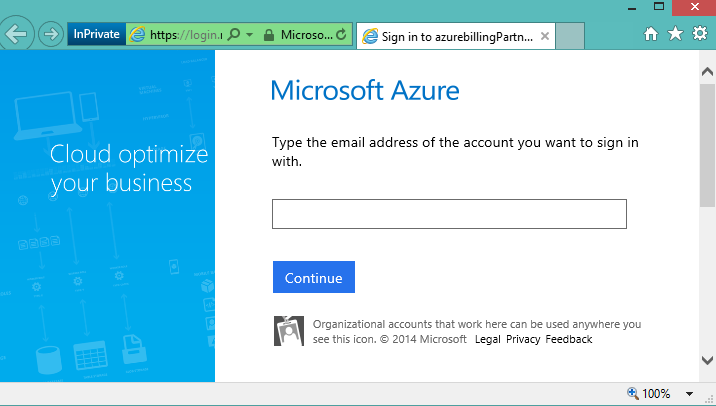 How to remove Azurewebsites.netAdware | 2 days ago. 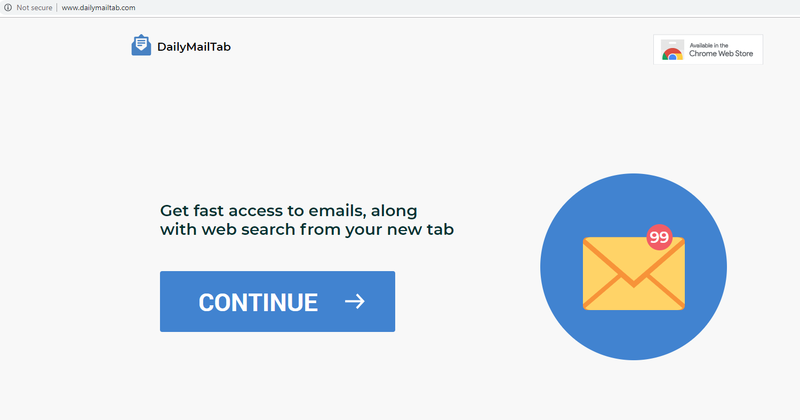 Remove Dailymailtab.comBrowser Hijacker | 2 days ago. Remove Gotcha RansomwareMalware | 2 days ago. Download Removal Toolto remove VirusHeatOur research team recomend to use a reliable offer to delete VirusHeat. Or you can use alternative software (Norton, Kaspersky, BitDefender) which you can find here.